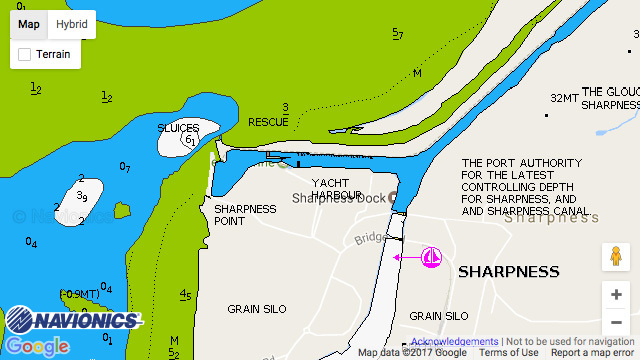 Sharpness Marine: Situated at the end of the Gloucester & Sharpness Canal, along the Severn Way with wonderful views across the River Severn. We have narrowboat and cruiser moorings available from 20 ft to 60 ft, on flexible terms, dependent on availability. Our recently refurbished chandlery now serves ice creams, bottled water, tea, coffee and other hot drinks.